As Max Scharfenberger walks the halls of the new Jerry Forbes Centre — carpets freshly laid, paint still curing on the walls — he can see a decade-long vision finally coming to life. "The light at the end of the tunnel is no longer a freight train," says Scharfenberger, executive director of the centre at 12122 68th St. The space, once a fabric warehouse, was purchased and renovated for about $15 million, thanks to private donations and support from three levels of government. The 93,000-square-foot facility features offices, meeting areas, kitchen and warehouse, where non-profits like Edmonton Folk Music Festival can store tents and volunteers with Santas Anonymous can wrap gifts. "Jerry Forbes was the station manager at 630 CHED back in the 1950s and he actually started Santas Anonymous," Scharfenberger said. Forbes died in 1981 at the age of 58 but his dream to ensure every child received a new toy at Christmas has grown from helping 600 kids in the first year to now more than 25,000 annually. The Christmas Bureau, ABC Head Start, The Rainbow Society of Alberta and Edmonton Regional Search and Rescue are also located at the centre with another dozen groups moving in or arriving in the next month, according to Scharfenberger. "Charities are going to be working together, collaborating, [sharing] resources, [sharing] expertise to make their programs better." 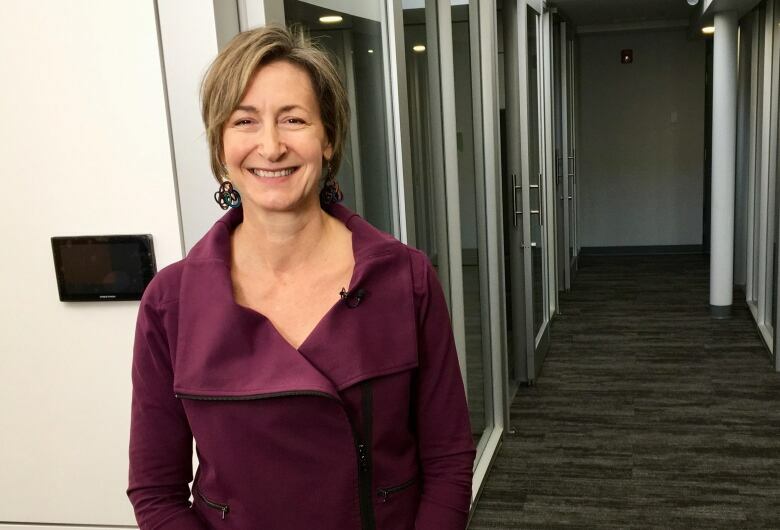 Often, non-profits tend to be smaller organizations which can seem isolated, said Karen Link, executive director of Volunteer Alberta. 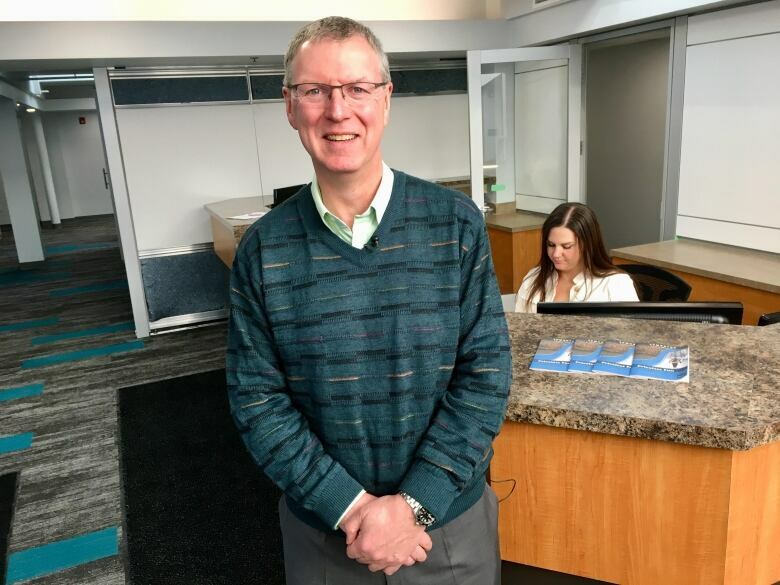 "Coming together in a space that's beautiful, with ample parking, where your volunteers can come, where your boards can come and gather, where you can look at strategic partnerships between organizations is really what the Jerry Forbes Centre is about," Link said. Link points to a trend across North America of similar centres popping up to connect and leverage the work of volunteer organizations and agrees it makes good sense. There are 25,000 non-profits in the province and about half of Albertans volunteer, according to Link. 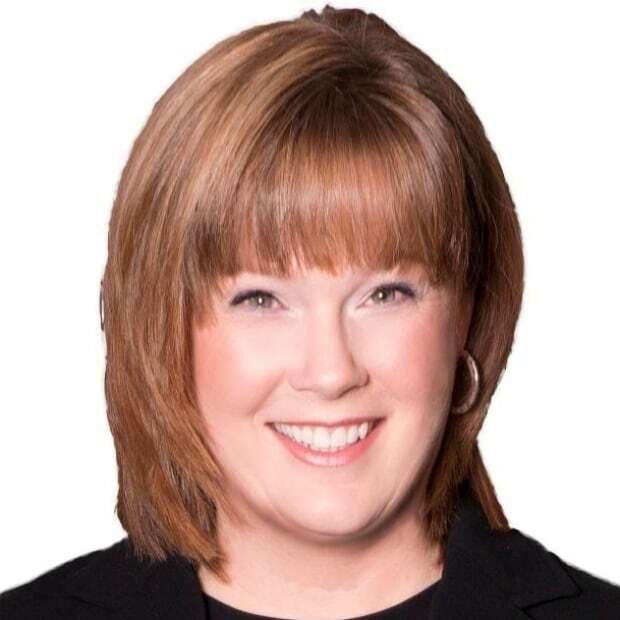 "That in total works out to 354 million volunteer hours a year which is a $9 billion contribution to our provincial economy, so it's staggering." 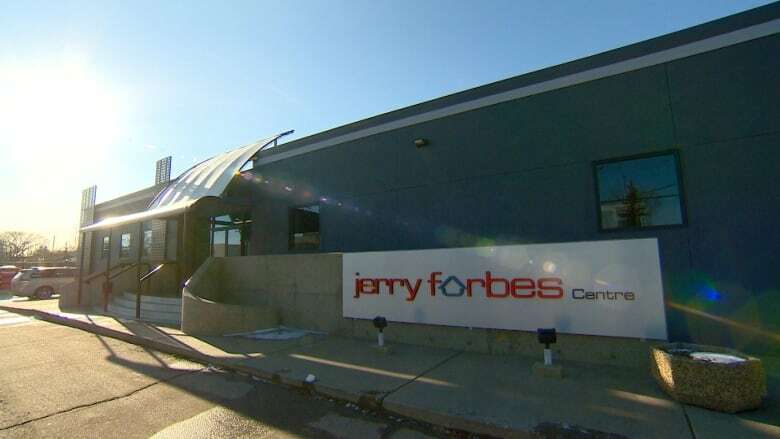 You can see more from the Jerry Forbes Centre on Our Edmonton Saturday at 10 a.m., Sunday at noon and Monday at 11 a.m. on CBC TV or streaming below now.